As a writer, one of the very first things you’ll need to learn about yourself is if you prefer to focus on character or on plot. Wait, why? Is it a binary choice where you have to prefer one or the other? Sorta. But hear me out. To me, the best stories have both great plots and incredible characters; but, that doesn’t happen by accident. It comes from the author understanding his or her writing style and making an effort to present a rounded story. By recognizing your writing preference, you will be able to identify the areas you need to balance. 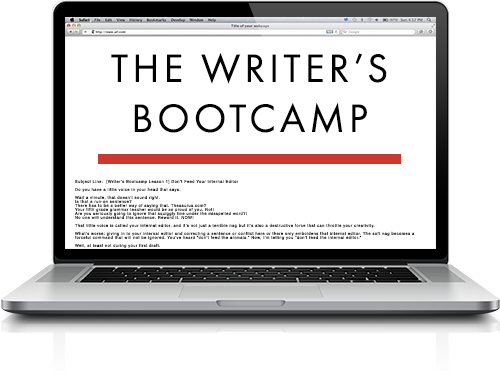 You see, there are two main types of writing styles: plot-driven or character-driven. Most writers naturally lean towards one writing style. But the best writers understand that they must balance their preferred storytelling to create a satisfying tale. By recognizing your writing preference, you will be able to identify the areas you need to balance. Some writers prefer building an external world focused entirely on action. These writers enjoy strategically scattering breadcrumbs for the reader to follow. Other writers love delving into the psyche. They create rich and haunting character studies that stay with the reader longer after closing the book. Sometimes, the easiest way to figure out your writing preference is by examining your own preferences. When you set out to write, do you come up with a riveting plot first or do you see a cast of compelling characters? Don’t worry. There’s no right or wrong answer. Many writers make the mistake of elevating characterization over plot, but one is not better than the other. An awesome character with nothing to do and no conflict to develop him or her is boring. It doesn’t matter how “interesting” the character is if you cannot create an antagonistic environment that chisels and defines that character. But there are other writers who worship at the altar of action. If you’re one of those writers, you’re in good company. Greek philosopher Aristotle agrees with you. He believed that the plot was much more important than the characters of a story. Far be it for me to disagree with the esteemed Aristotle, but I will whisper this: even an awesome plot that takes the reader on the most mind-bending twists and turns will fall flat when depending on the strength of one dimensional characters. No matter how you approach storytelling, remember this: your story needs both character and plot. Below, I’d like to share a few thoughts I’ve learned along the way to help you whether you love writing unforgettable characters or structuring exciting plots. Here’s a list of essential questions to ask yourself while penning your character or plot driven story. “‘The king died and then the queen died,’ is a story. ‘The king died, and then the queen died of grief,’ is a plot. So, a very basic definition of plot is a sequence of events that are connected by cause and effect. When you focus on plot, you focus on events. Plot-driven stories are often exciting and fast paced. They compel the reader to turn the page to find out how the characters will escape, evade, prevail, or overcome. As an author of a plot-driven story, you have to meticulously tie together plot points to create a cohesive story. You naturally focus on ideas instead of people and their motivations. 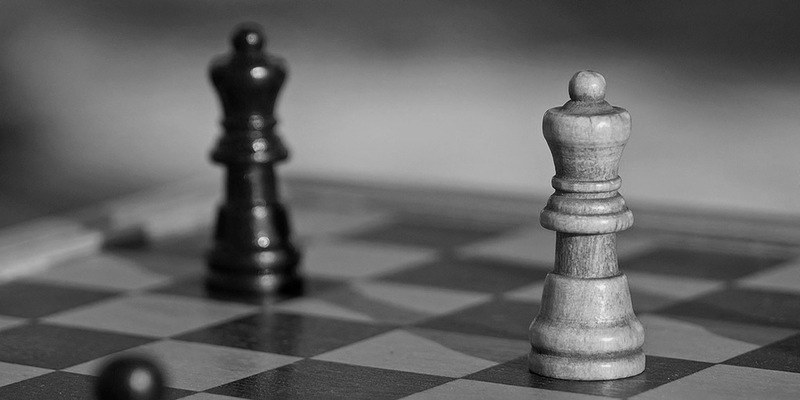 In your story, you force your characters to make quick decisions that move the plot forwards. As a result, character development is secondary to plot development. 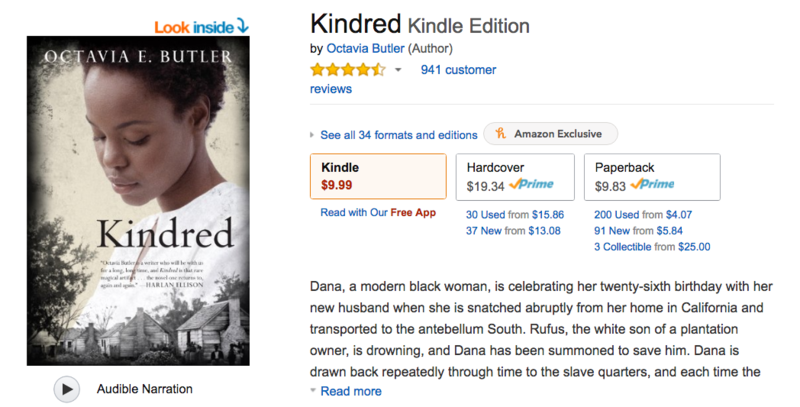 An excellent example of a plot-driven story is Kindred by Octavia E. Butler, a haunting time-travel slave narrative. The story is imaginative and relies on the choices that the characters make to move the story forward. A character is the individual you use to tell your story. Every novel has at least one character, even if that character is the reader (as is the case in a second person point of view). To be successful, your characters should be memorable, dimensional, and distinct from each other. They must have a sense of agency. In other words, your characters should own and control their actions within the world that you create. A character-driven story is one focused on studying the characters that make up your story. Character-driven stories can deal with inner transformation or the relationships between the characters. Whereas plot-driven stories focus on a set of choices that a character must make, a character-driven story focuses on how the character arrives at a particular choice. When you zoom into the internal conflicts, you tend to focus less on the external conflicts. The plot in a character-driven story is usually simple and often hyper-focused on the internal or interpersonal struggle of the character(s). In a character-driven story, the plot is used to develop the character. Many readers love character-driven stories because the author tends to put a premium on developing realistic, flawed, and human characters. Readers can see themselves or someone they love in these characters and, as a result, connect emotionally. Amy Tan’s The Joy Luck Club is one of my favorite examples of a character-driven story. She weaves together eight exquisite character studies of mother and daughter in a way that sticks to your bones. Now, let’s discuss what to keep in mind when you’re writing your plot-driven story. Remember that characters push the story forward. The story shouldn’t move the characters like lifeless game pieces. It’s the characters that should move the story forward. The characters’ choices should impact the story and not be inconsequential. While things will happen to the characters, your story is in how the characters respond to those things. And to figure out how your characters will and should respond to those circumstances, you must be clear on who your characters are. Your story isn’t just about the character being acted upon, it’s also the character causing the action. Take into account the character’s back story. When deciding how the character will interact with the scene and drive the plot forward, you need to know more about the character. One of the best things you can do to develop your characters is to create a character bible. 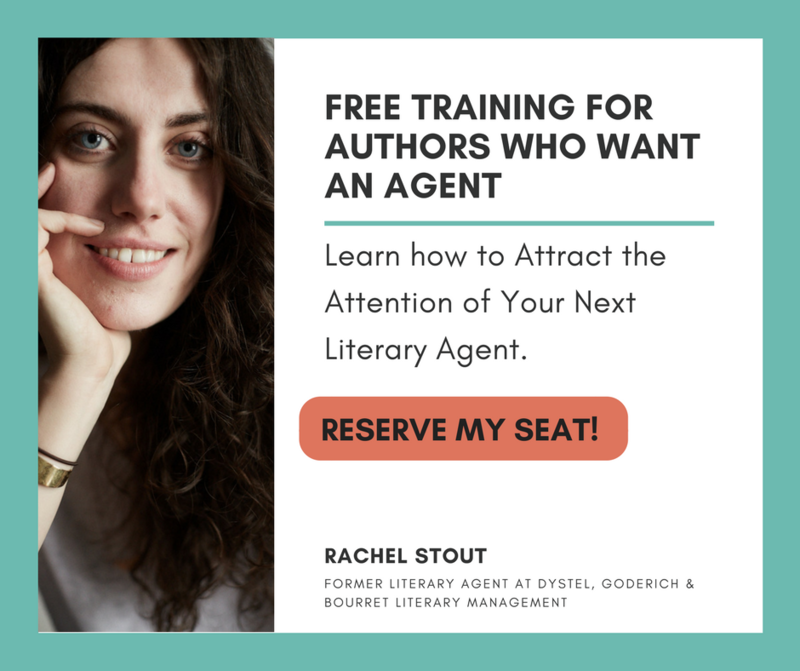 This is especially important if you’re writing a plot-driven story and are afraid your characters may fall flat or come across as stereotypical or cookie-cutter. Ask yourself about the character’s motivation. What’s the character’s motivation in every scene? Why is the character making this decision and not that one? What in the character’s background has led them to make this decision? There’s no need to reveal an entire backstory to the reader. In fact, I’d rather you don’t. But it’s important that you know the motivation and that it’s consistent with your characterization. When you understand what’s motivating your character(s) to act, you can drop hints throughout your story. This can feel your readers understand your characters and feel more connected to them. Make sure the characters you create are actually doing something. Your characters must interact and respond to their environment. In fact, that environment should in some way shape your characters. Your task is to decide how that environment does just that. Don’t weaken the story to keep your characters “perfect”. Perfect is boring. Oftentimes we, as writers, fall in love with a hero or heroine, and want to show only the good sides of him or her. We put that character in situations or circumstances where he or she will obviously win. But you need tension and doubt within your story. You need to create a read where the reader doesn’t know for sure if or how the character will overcome this obstacle. You’ll do that by not going easy on the story. A realistic character is a messy character. They’re going to make choices that the reader doesn’t agree with. That’s okay. In fact, it’s essential. It shows that the character is “real” and vulnerable. Now, throw it at your character(s). How do they respond? It may just surprise you. Every now and then, you need to challenge your characters with the worst case scenario. And, make it an external threat, not just an internal one. This is how the characters really learn what they’re made of– and the readers, too. Don’t forget to download this list of essential questions to ask as you write your character or plot driven story. I love the ending of this article! Ask yourself, what is the worst thing that can happen? What a great writing prompt! I love it! Thank you for writing this, it gave me the motivation I needed at this moment! Don’t miss this list of essential questions to answer as you write your character or plot driven story. Subscribe to receive this extra resource.